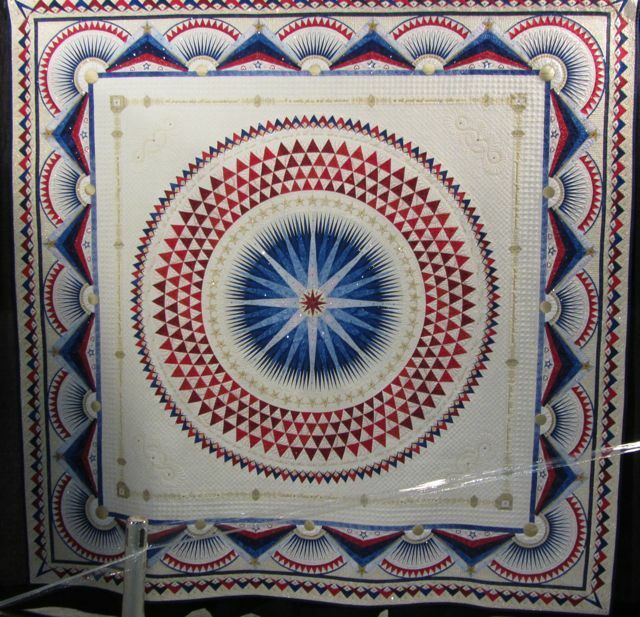 As this post is being written, one of, if not the biggest annual event on the “quilt radar” is winding down in Texas. 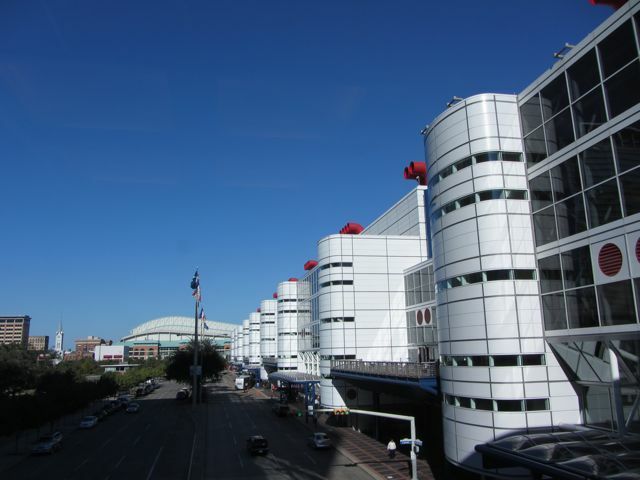 For the past 10 days, tens of thousands of women and men from around the world—quilters, quilt lovers, quilt scholars, those in the business of quilting—have converged on the George R. Brown Convention Center in downtown Houston for the 2012 International Quilt Market and Festival. The overriding message? 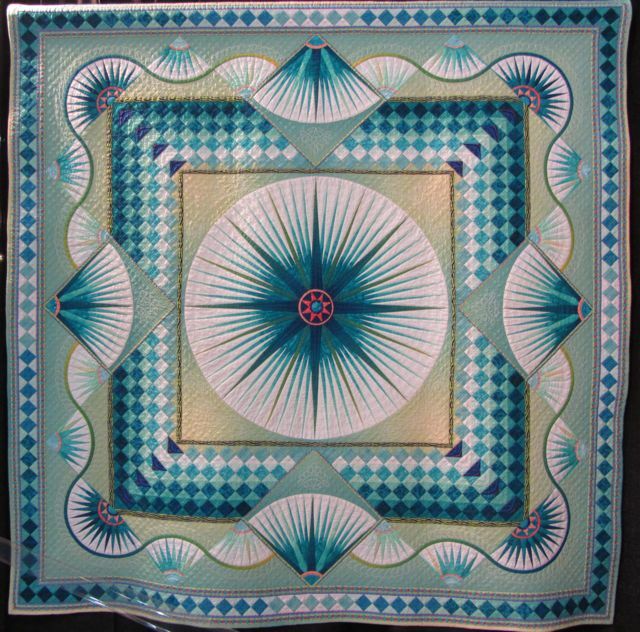 Quilts Do Matter…in fact, they are alive and well! While we didn’t have a booth at Market or Festival, we did have our ambassadors on the floor, spreading the word about Why Quilts Matter: History, Art & Politics. It was a pleasure to re-connect with many of those companies and individuals who have been so generous to us with their financial support and publicity efforts. 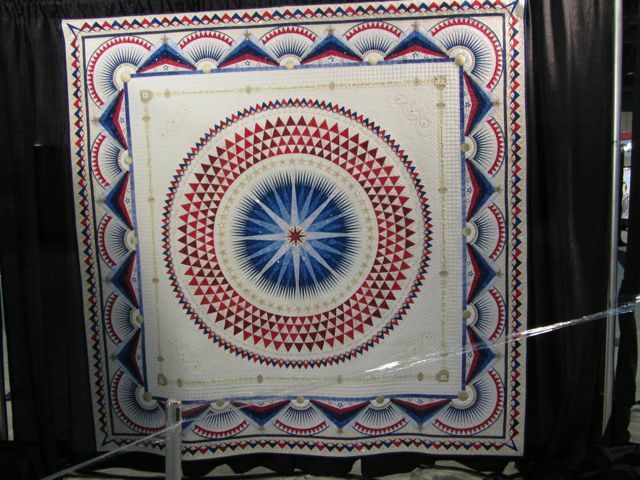 It was exciting as well to attract countless new fans to the series among the quilters in attendance. 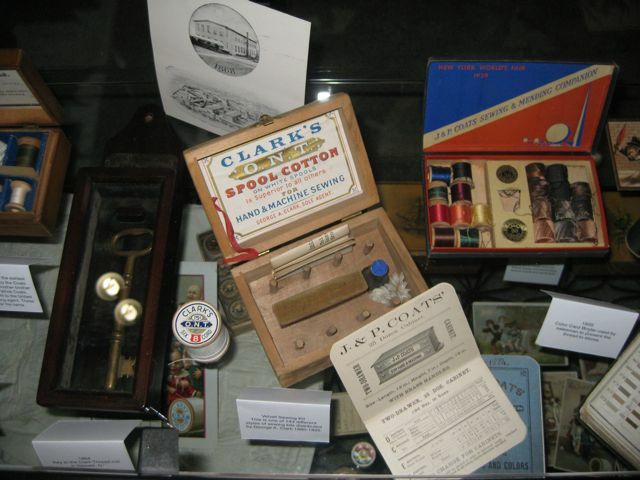 Thread company Coats and Clark, a WQM series funder, celebrates its 200th anniversary this year. There were literally dozens of special exhibits for attendees to enjoy during Market and Festival. And, as always, the competition quilts were amazing. 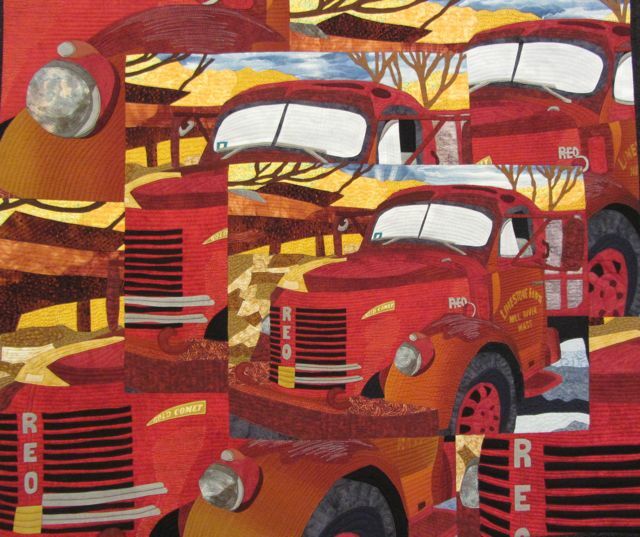 Taking home Best of Show (top prize) among the competition quilts was “America, Let it Shine” by Wyoming quiltmaker Sherry Reynolds. 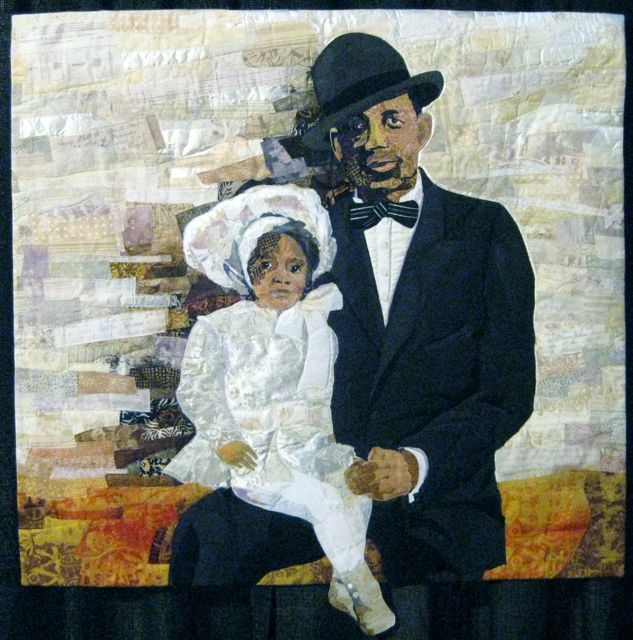 If you’d like to dig deeper into the scope of today’s quilt culture, Episode 8 of the series Why Quilts Matter: History, Art, & Politics, is just the ticket. Titled “Quilt Nation: 20,000,000 and Counting!”, this episode delves inside this unseen world, meeting its participants, attending its events, analyzing its businesses, periodicals, support services, and technological advancements. 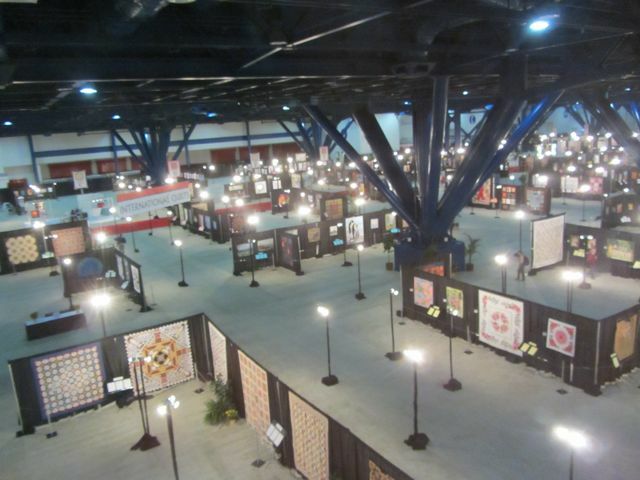 Experts also provide a bird’s eye view of the politics, as various festivals, artists, and quilters struggle for the heart and soul of Quilt Nation. Click here for a preview, or here to purchase the entire Why Quilts Matter two-DVD set, which contains all nine episodes, plus special features not seen elsewhere. Before we sign off, we’d like to send our thoughts, prayers, and good wishes to our friends on the East Coast who are enduring the difficult recovery from the devastation of Hurricane Sandy and its aftermath. 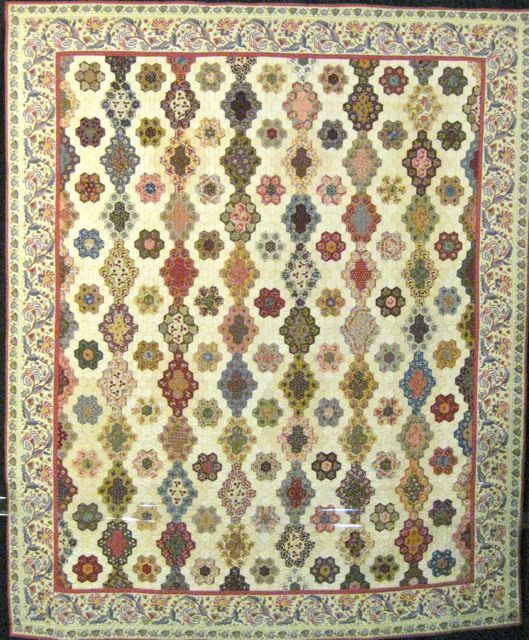 We have no doubt that as the wounds heal, many spectacular quilts will be made to record the experience and to comfort those left in need. 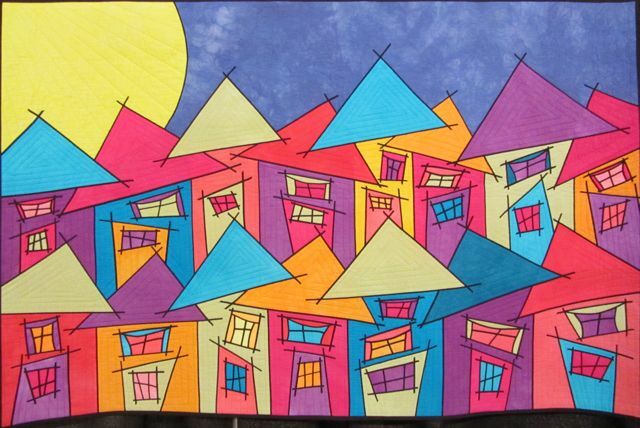 Thanks for following us here in the WQM blog. We hope to see you again next week…and please tell your friends about us, too.